Tomato basil soup with goat cheese requires just a few simple ingredients to make. 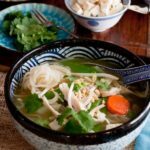 This easy soup recipe is perfect comfort food. 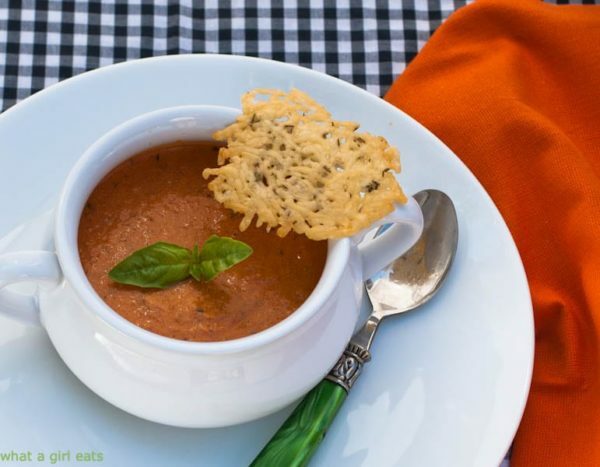 Tomato Basil soup with Parmesan-Thyme Crisps. 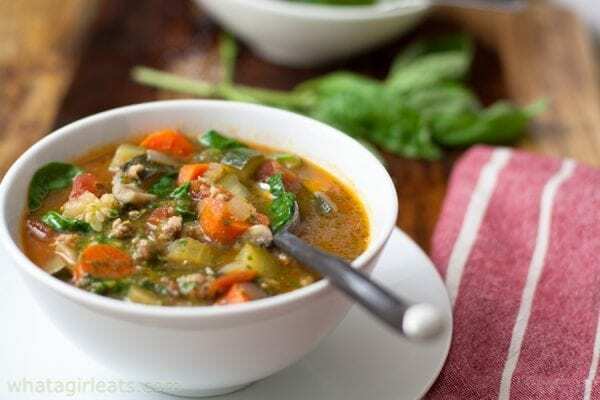 Tomatoes and basil are the key ingredients in this soup. Although the original recipe calls for canned, fire-roasted tomatoes, which gives it a bit of a kick, you can certainly use regular tomatoes. We all love the slightly spicier version! The Parmesan Crisps take just minutes to make, and go perfectly with a bowl of this soup. It replaces the need for croutons, making the whole thing completely gluten free. 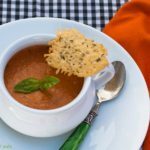 Tomato Basil Soup is also great as a chilled soup in the summer. 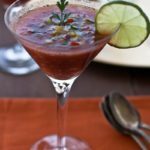 If you have access to fresh tomatoes during the summer, this soup is also excellent served cold. 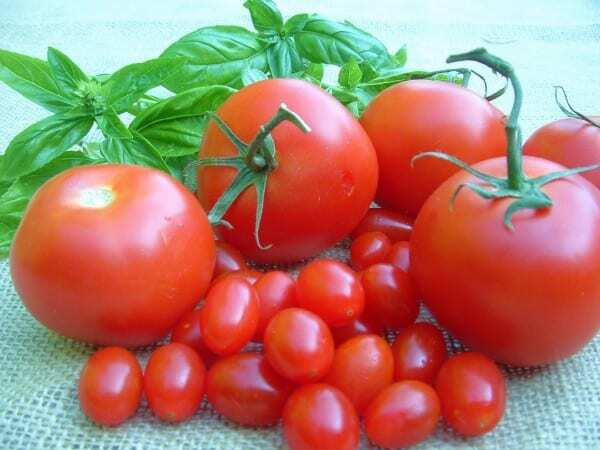 If it thickens up a bit the second day, the tomato basil soup can be thinned down with water or chicken broth. 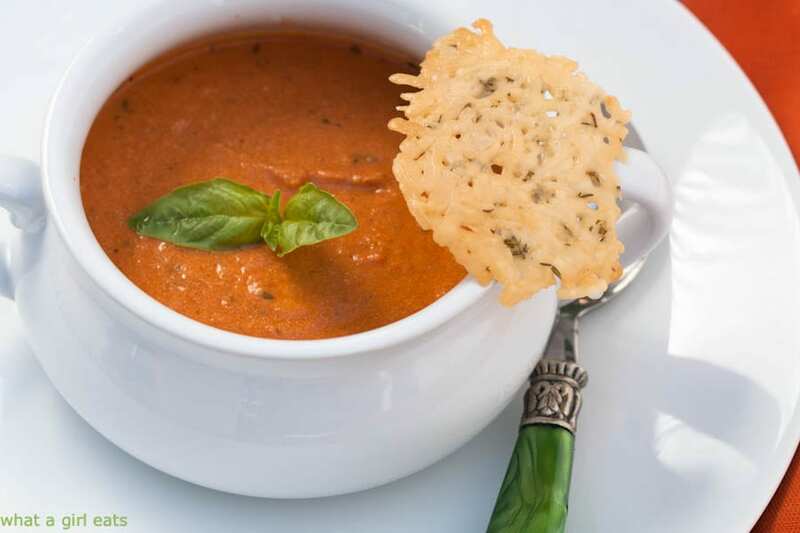 Creamy tomato basil soup with goat cheese and parmesan thyme crisps. Heat olive oil in sauce pan over medium high high heat. Add onion and saute onion until translucent, about 3-4 minutes. Add garlic and sauté another minute, do not burn. Add tomatoes and basil, bring to boil. Add goat cheese, stirring until cheese melts. Remove from heat, using an immersion blender or regular blender, blend until smooth. To make Parmesan-Thyme Crisps, heat oven to 325 degrees F. Grate some good quality parmesan cheese, about 1 cup. Mix in about 1 Tablespoon, fresh chopped thyme. Place a small mound of cheese on a greased cookie sheet. (or use a slipat) Flatten. Bake for about 10-12 minutes, or until the crisps are golden. Remove from cookie sheet and cool. Makes about 6-8, depending on the size. To see a demonstration on how to chiffonade basil, click here. Great time of year to make this soup with fresh tomatoes. this a delicious looking soup, especially with the cheese crisps. Jovina, unfortunately I did not have a bumper crop of tomatoes this year! I like that you can use canned if you don’t have fresh tomatoes!. Great soup. I’ve found that canned tomatoes make way better soups than fresh! Mimi, true! that’s because they’ve been in a water bath before processing. Having cans on hand, makes this nearly as fast as a canned soup! Christina, we have a couple of Italian markets in town that carry several types of imported tomatoes as well! 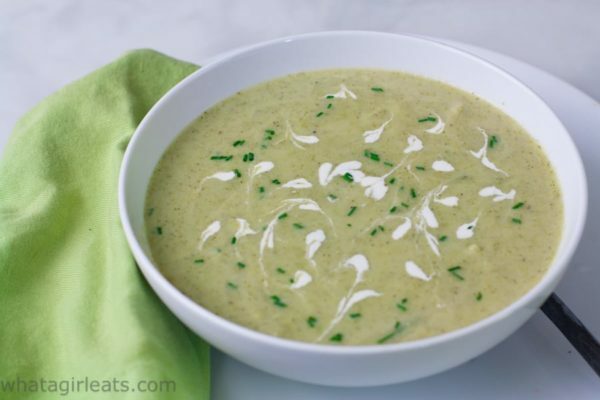 I love that you added goat cheese right into the soup. Yum! I bet this is so flavorful! This sounds delicious! I love using fire-roasted tomatoes! And goat cheese is such an awesome addition! I love doing taste-tests with my family, too. Fun! 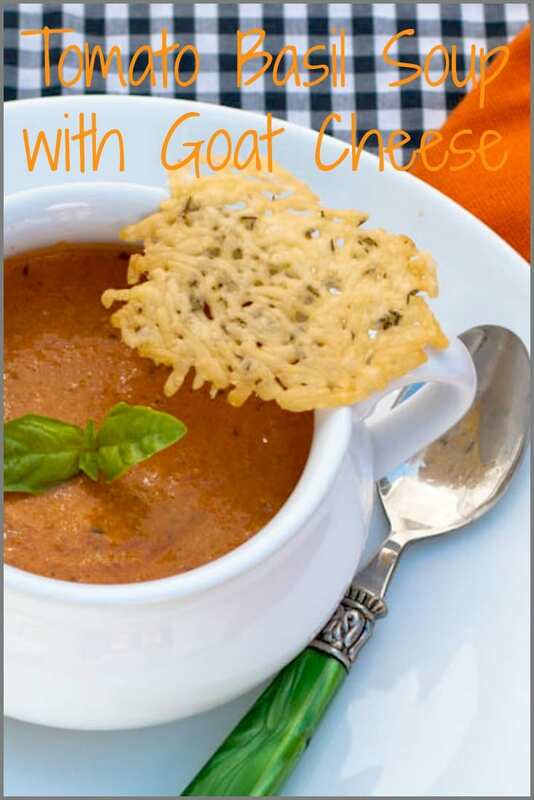 I love tomato soup – never had it with goat cheese – but I’m missing out I see! Just adds another level of tangy creaminess! Can you make this soup a day before. I am going to use the goat cheese. Having a Halloween party trying to do as much as i can ahead of time. Just seeing this! Yes, I’m sure you can definitely make it the day before. We eat leftovers all the time the next day. This tomato soup really looks special! Love that it’s got all these traditional mediterranean flavors. I’d rather make it with fresh tomatoes whenever I could but canned tomatoes work just fine too. Great recipe! thank you! 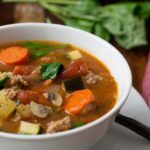 Soup recipes are so perfect for this cold weather and the tomato and herbs in this one sounds great! Thank you Shanika! We’ve been having some really cold weather in LA! right? We’ve been having some really chilly weather in LA! 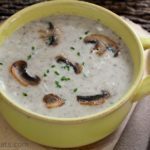 I completely agree – a homemade soup is SO much better than a can and it’s really not that hard. Love all of the fresh flavors in this! right? And just as easy! I could eat this dish for breakfast, lunch & dinner! And those crisps have my heart! Tomatoes and goat cheese are such a magical combination! Love your recipe.